I am an extremely greedy person when it comes to blog world, I am greedy about my blog comments and page views. I am just not satisfied with the growing numbers, I just wish and pray and put efforts so that they keep increasing. In blog world a single comment, a new follower makes a lot of difference. 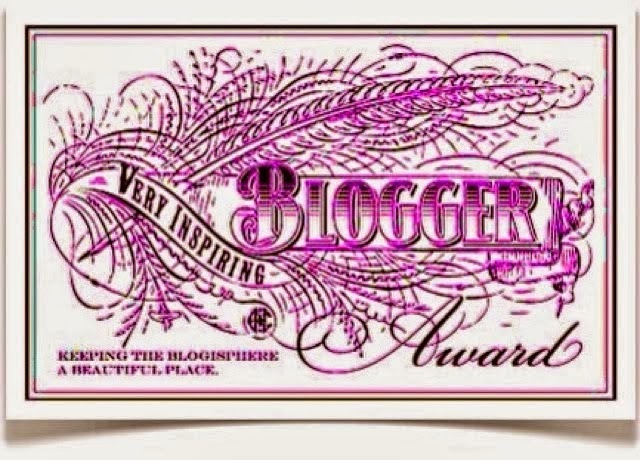 I am really excited to share this post today as over last 2 weeks not one not two but totally SIX awesome bloggers have nominated me for "Very Inspiring Blogger Award". 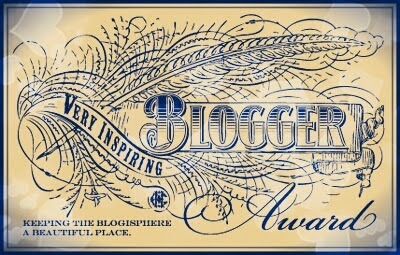 I thank them for this kind gesture, those awesome bloggers are, dont forget to check them out! As rules say, You are supposed to link the person who nominated you - DONE. 2. I always analyze my thoughts and feelings and their causes and effects. 4. I am a Life Long Learner. 5. I am a rebel. 6. I am a confused soul. 7. I am opinionated, head strong, in contradiction I take advices and am extremely vulnerable. great photo and congrats with the awards! That's why we love you - you are a free spirit and take pride in who you are. Congratulations on the award and thanks a ton for nominating me. This is a nice little tag with some nice facts written. Congrats on being nominated SIX times!! It's great that you're in love with yourself, that you overanalyse and that you're a life long learner. I hope you'll be happy with your blog's progress soon. Congrats Ananya !! Six nominations for the 'Best Inspirring award'. This is great.You deserve it. Thank you for nominating my name for this award.I feel humbled. You made my day. Thank you for the nomination. I am not certain whether my blog is inspiring in actuality but receiving such wonderful literary comments and acknowledgements from a prolific writer like you is truly amazing. I am humbled Ananya. It boosts me with lots of enthusiasm and encourage me to keep writing. I will write a note on this award and let you know soon. Once again thank you so much. Have a great day. God Bless You. 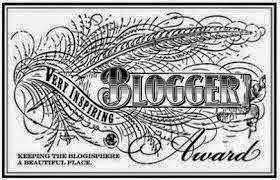 Extremely thankful to achieve this prestigious award from you Anaya :) Thank you so much for nominating my blog in this list of renowned bloggers. Congrats on the award. Also thank so much for passing it on to me. You so made my day. Also love learning more about you. Congrats on the award! It was fun reading about you. ... and THANK YOU nominating me for the same! I am humbled. Good to know you. :) Congrats on your award! is a very nice photo :) congratulations for goals of your blog!